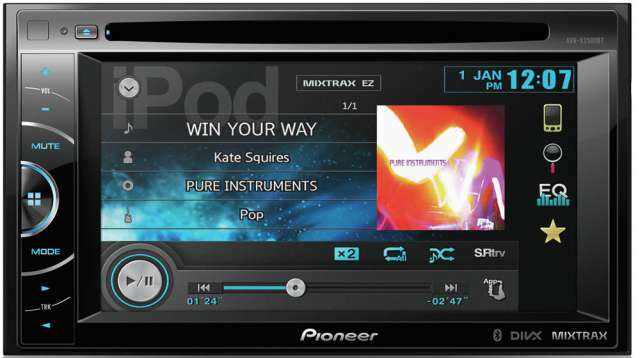 Ever wanted to use your iPod in your vehicle and have FULL control from your car stereo ? Now you can with the KCA-420i interface from Alpine AI-net stereo. 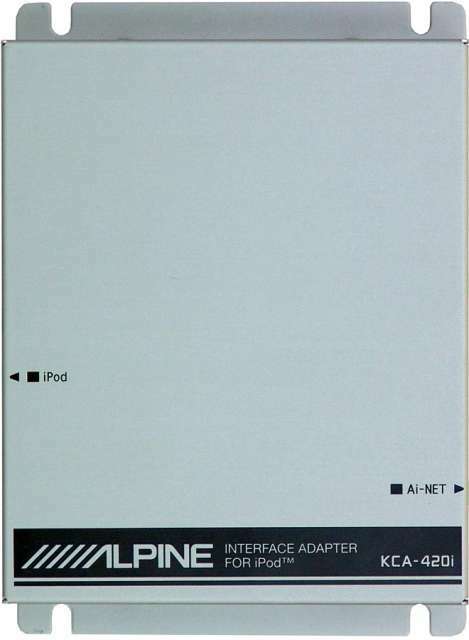 This interface is compatible with any 2004/05/06 Alpine AI-NET unit including motorised screens. Make the most of the Alpine unit and use the MediaXpander and BassEngine facilities to improve the audio quality. Use the quick search facility to select your tunes from your playlist, artist or album. Also view the artist, album and song title during playback! Worried about battery life on your iPod ? Have no worries as the KCA-420i will power AND charge your iPod during your journey. Just one plug from the interface to your iPod will have you up and running in no time! The KCA-420i is a hideaway box and never needs to be accessed. Your iPod can then also be stored in the glovebox or centre console. The interface can be used with any iPod or iPod-mini with software version 2004-04-28. If your iPod does not have this software then goto the iTunes website for a free update.